Today we’re up with some DIY solutions for clogged drains. Everyone knows how fun a clogged drain is, right? Yeah, only some of the worst fun ever. It gets even worse if you have to call a plumber–so let’s avoid that expense, if at all possible, with some effective DIY solutions for clogged drains. Stick around to see how to clear up that clogged or slow drain on your own. How do clogged drains happen? 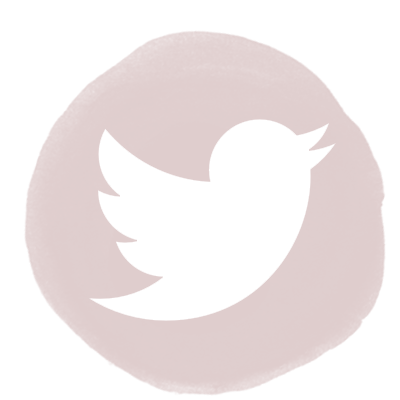 Before we go into our DIY solutions for clogged drains, let’s talk a little basic plumbing. 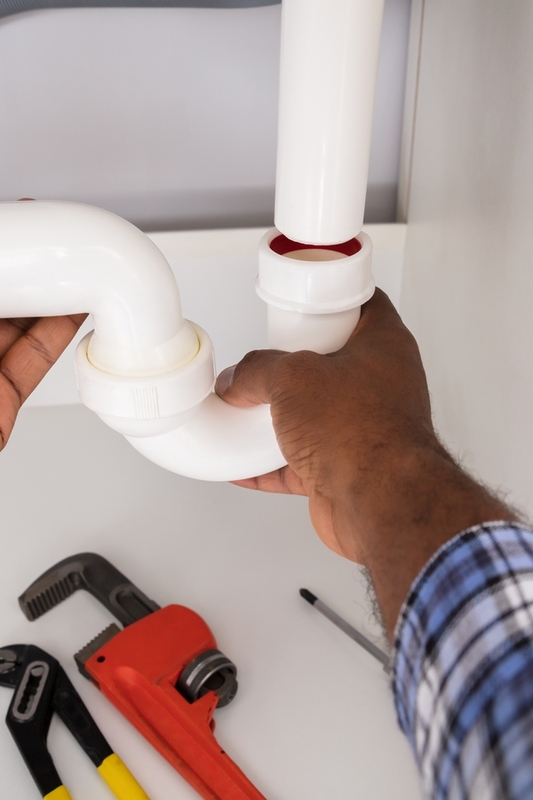 The most important thing to know is that underneath every drain is an elbow or trap–a place where the pipe changes direction before it joins up with the pipes that will carry everything to your home’s main drain and then out to the sewer pipe. Gravity is how the water in your home drains out of sinks, down through your pipe system, and out to the street. Vents in your system aid gravity. They provide air flow, which helps keep water flowing through the traps and away. If a clog happens in any sink in your home, the trap underneath the sink is the first place you should think about. That is where most clogs are likely to appear. They’re caused by an accumulation of food waste or hair or other small particles that tend to get stuck there. When you have a clogged drain, one of three things should clear the clog. A plunger is the first DIY solution for clogged drains. If necessary, run some more water so the sink is partially filled. Place the plunger securely over the drain. You want as tight an air seal as you can get. If this is a sink with two sides, be sure to plug the other drain before plunging. Work the plunger up and down in vigorously 5-10 times, then pull it away from the drain in one fast motion. Hopefully the force has dislodged the clog and you get on with life. If not, see the next idea. Do you have a pipe snake? If not, consider getting one. It’s a worthwhile investment for a homeowner. Use a simple pipe snake by threading it down the drain and into the pipe until you feel some resistance. Work the snake up and down, then pull it up and out of the drain. 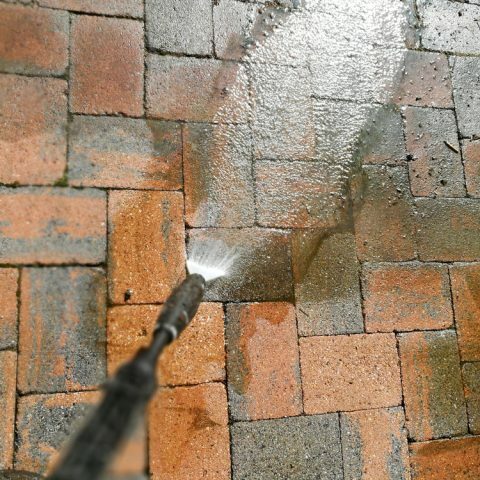 Clean off the snake and repeat this process until the clog is cleared. If plunging and a pipe snake don’t help, try a DIY solution for clogged drains using baking soda and vinegar from your pantry. 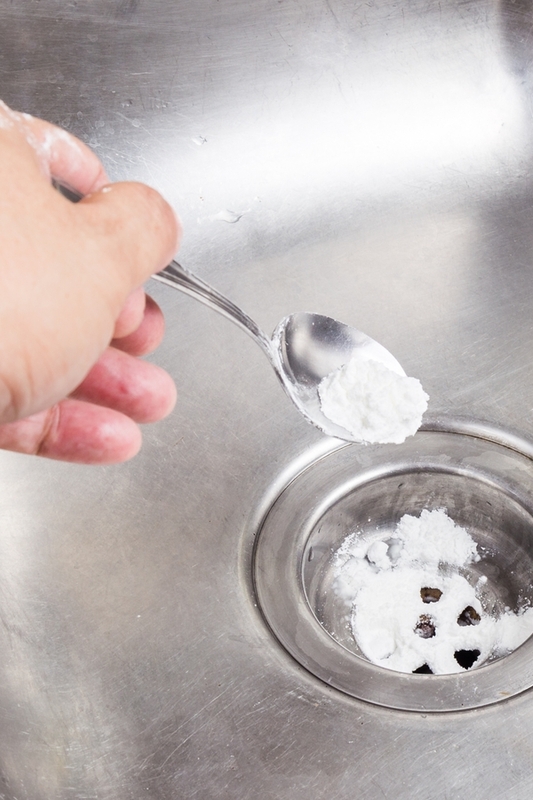 Pour 1/2 to 1 cup of baking soda down the drain, and follow it immediately with a cup of white vinegar. Now plug the drain or cover it with a towel and let that solution sit for approximately half an hour. Remove the plug and flush the drain with hot water. If needed, repeat until the drain is clear. This solution is something you can do monthly to help keep your drains clean and running smoothly. 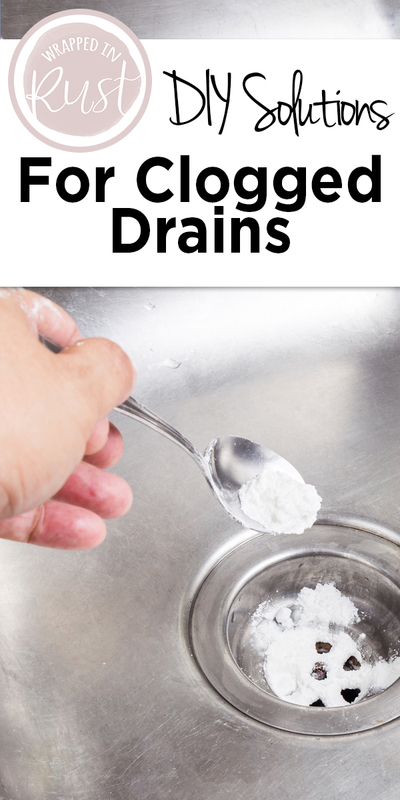 For more detail on this method, see how to unclog a drain without chemicals. Try these DIY solutions for clogged drains and hopefully save yourself the cost of calling a plumber. Good luck!